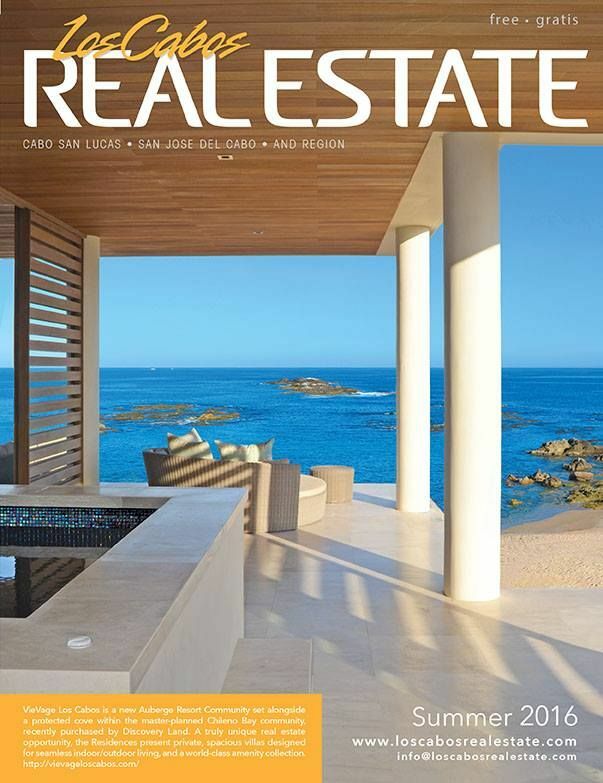 CANADIANReal EstateCANADA'S #1 REAL ESTATE INVESTMENT MAGAZINE Wealth canadianrealestatemagazine.ca Display until December 7, 2015 NOVEMBER/DECEMBER15 $7.99... REM (Real Estate Magazine) is a monthly Canadian real estate trade journal. It is commonly referred to by its abbreviated title, "REM" (pronounced as one word, /ˈrɛm/). CanadaREIC, Canadian Real Estate, invest in real estate, Investing, investor, real estate, Real Estate market Canada Real Estate Investors Club second edition magazine is focused to provide educational resources for Canadian Real Estate Investors.